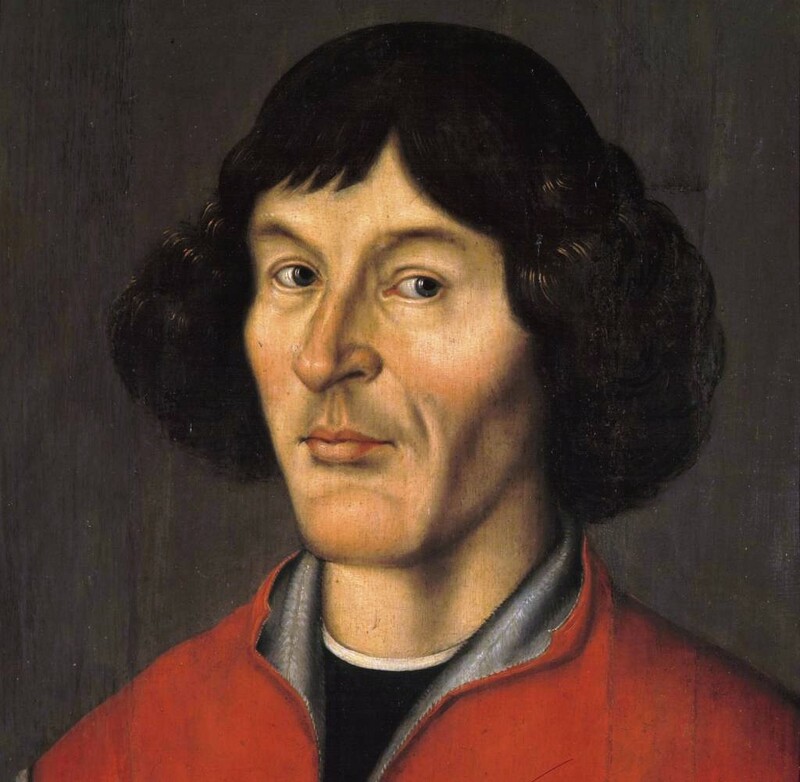 Nicolaus Copernicus (;}}}}}} ;.}} ; 19 February 1473 – 24 May 1543) was a Renaissance-era mathematician and astronomer who formulated a model of the universe that placed the Sun rather than the Earth at the center of the universe, in all likelihood independently of Aristarchus of Samos, who had formulated such a model some eighteen centuries earlier. The publication of Copernicus' model in his book ''De revolutionibus orbium coelestium'' (''On the Revolutions of the Celestial Spheres''), just before his death in 1543, was a major event in the history of science, triggering the Copernican Revolution and making a pioneering contribution to the Scientific Revolution. Copernicus was born and died in Royal Prussia, a region that had been part of the Kingdom of Poland since 1466. A polyglot and polymath, he obtained a doctorate in canon law and was also a mathematician, astronomer, physician, classics scholar, translator, governor, diplomat, and economist. In 1517 he derived a quantity theory of money—a key concept in economics—and in 1519 he formulated an economic principle that later came to be called Gresham's law.